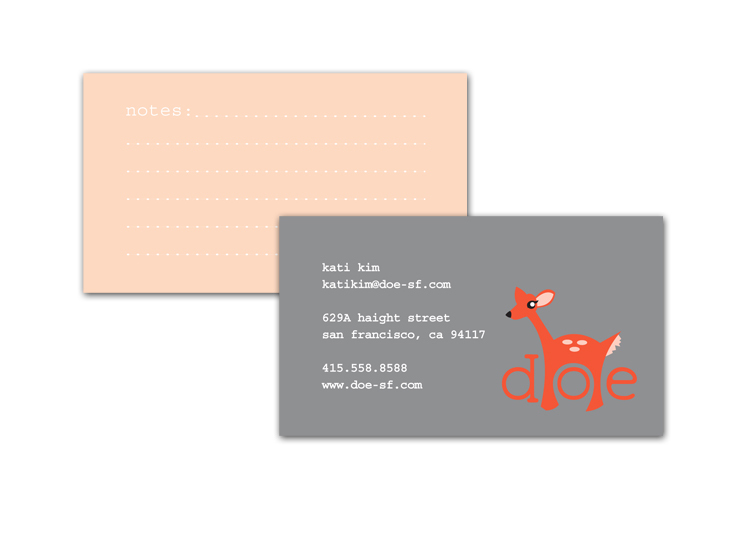 doe was a new local shop, popping up in the Lower Haight district of San Francisco. The owners wanted something simple that would reflect their minimal and youthful design aesthetic, and to catch the eye of the hip, young, urban professional. I helped them create the store logo, business cards, store flyers, website, and some decals for tee-shirts sold in the shop. This was great branding experience. 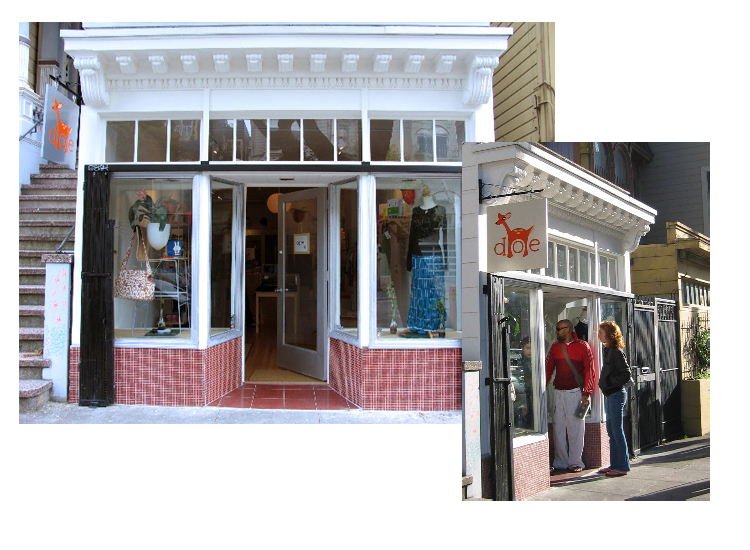 The owners, Kati & James, were great clients to work with, making the project a joy to work on.